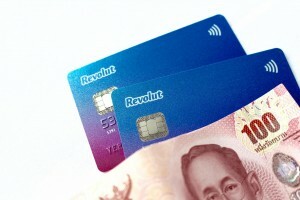 Revolut (UK) is one of a raft of UK based challenger and neo banks that are either a phase of start-up or have recently launched - in fact earlier this year estimates put the number of financial service providers and potential financial service providers that would fit this profile in excess of 80. A staggering number when you consider the size of the market and the overall strength of the incumbents. That said, the landscape appears not to have deterred those ambitious challengers that are prepared to back themselves in - or be backed in by the seemingly endless pool of investors ready to back this new wave of financial services providers. 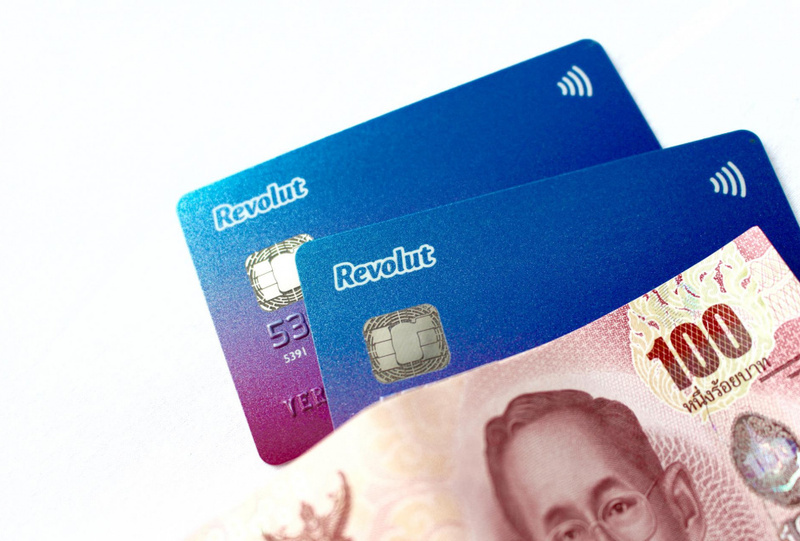 For its own purposes Revolut has sought to focus its efforts at enticing the travelling banker to its its snappily designed service. The mobile only offering has communicated with zeal the fact that it does not charge customer to transfer to themselves or other recipients internationally in 26 different currencies - a number that appears destined to increase. Banks and other providers charge up to 7% every time you transfer money abroad. Revolut lets you transfer money for free. Tap the pink button in the Revolut app and choose 'To bank account' to send free money transfers to any bank, business or friend at the real exchange rate. One of the other features of the bank's communications that continues to catch our eye is the use of engaging graphics to convey its message - and the simplicity of its app. An example of which can be seen in the GIF shown above, which was taken from the email we received. Those readers wanting to See More can take a closer a look at the email below.